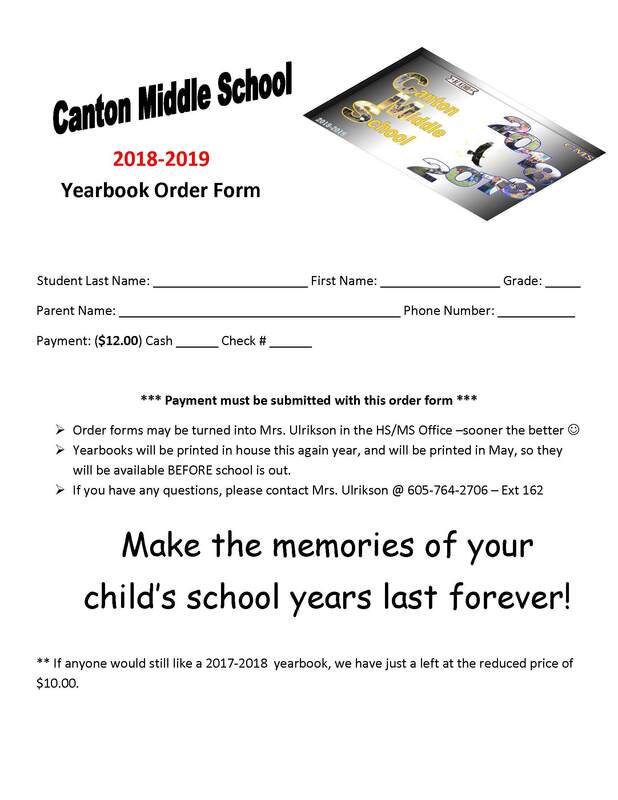 Click here if you need to print off an order form! Thanks for supporting the MS Yearbook! Brenna Beyke set new HS track record for the Indoor 200M & 60Mand the 8th Grade 60M. Fallan Lundstrom set the new MS record for the 60 meter hurdles & 100 meter hurdles. She also set the meet record at the Corn Palace City Invite for triple jump ! Both girls broke these records at the Varsity DWU Invite in Mitchell!! Great Job girls!